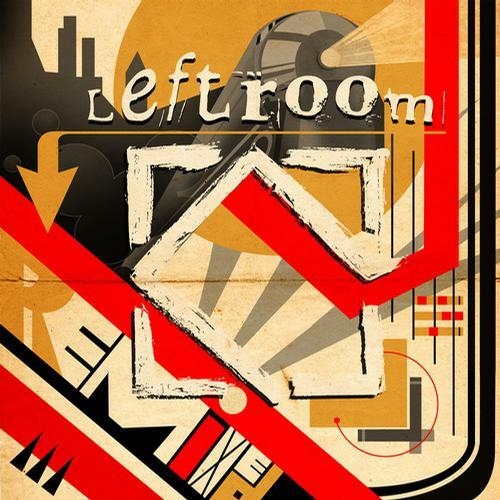 . .: VA - Leftroom Limited Remixes Vol. 1 (2014):. .